Bitcoin Cash is at WAR! 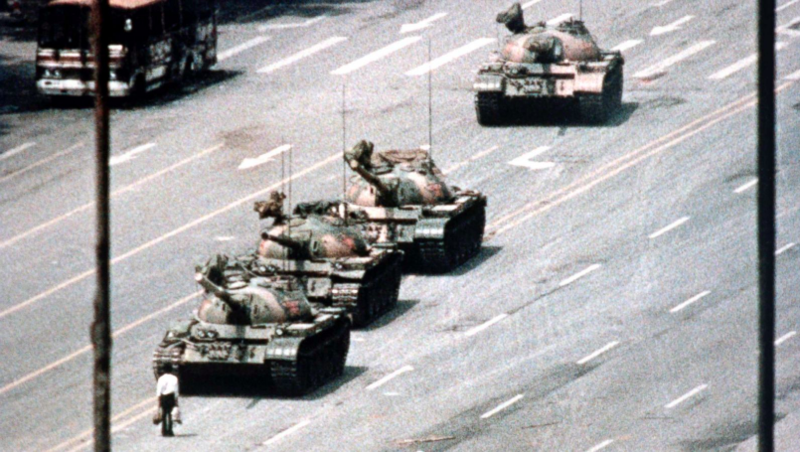 Actual Bitcoin Cash holder staring down the war machines. Bitcoin ABC, the Bitcoin client led by developer Amaury Sechet and supported by mining giant Bitmain is proposing changes to BCH. Amaury took the initiative to split away from BTC before Segwit was introduced, thus preserving Bitcoin as BCH. 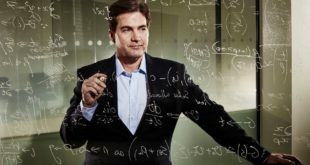 nChain, led by Chief Scientist Craig Wright with support from CoinGeek, is rebuking the ABC proposal and any new OP_CODES. nChain wants BCH to be stable and focus on scaling with minimal software changes. Why is there a war happening? Simply put, there is a difference of opinion on what the future of Bitcoin Cash should look like. nChain, which until recently did not have a Bitcoin client, has fought for minimal changes to Bitcoin Cash. nChain’s approach is to use existing script to extend functionality and leave the base protocol untouched. Their vision of scaling is to have the miners compete to build the most robust network possible. BCH will continue with changes to the economics to support DSV and a new way to order transactions for future scaling projects like Pre Consensus. It remains to be seen how big changes to the base protocol may affect BCH going forward and how many changes we could expect in the future should miners continue to support ABC. There hasn’t been much testing of these changes and there have been hints from nChain that they are dangerous. BCH will continue with old OP_CODES reenabled and a new higher block size limit. The focus remains on scaling on chain with Bitcoin as near to it’s original release as possible. Functions that would be enabled in DSV via OP_CODE would remain only accessible in a complicated and expensive script and miners would bear the brunt of costs to keep their networks able to handle ever larger blocks. November 15th is the date to set in your calendar. However, there have been skirmishes online for months. The war could last hours to days. If it goes on for weeks we’ll have a major setback for all of Crypto. That is the million dollar question. Will we see Nakamoto Consensus in action as designed? If so, the client who has the most hash support will win. 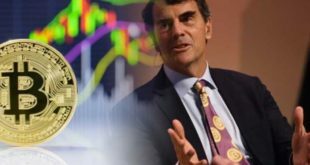 This is the ideal solution as it proves the robustness of Bitcoin’s original design and assures the market that there is an impartial path to resolving disputes. There is a chance we’ll see a community backlash and exchanges may create two separate tickers. Some companies, like Trezor and Roger Ver’s Bitcoin.com, have already come out to support ABC. This is pure politics. It shows they have a commitment their own agenda above the commitment to their users, Bitcoin or the community. 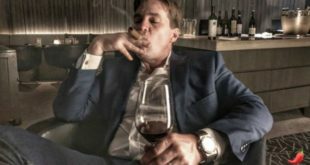 Additionally, no matter the outcome in the early days, Craig Wright has stated he will never give up. Rather, he is prepared to fight a hash war for 2 years if needed. This would be incredibly expensive for nChain and impact BCH for as long as the fight continues. In this scenario, BCH would be unusable until the issue is resolved. We will see if nChain has the resolve to take this option if needed.